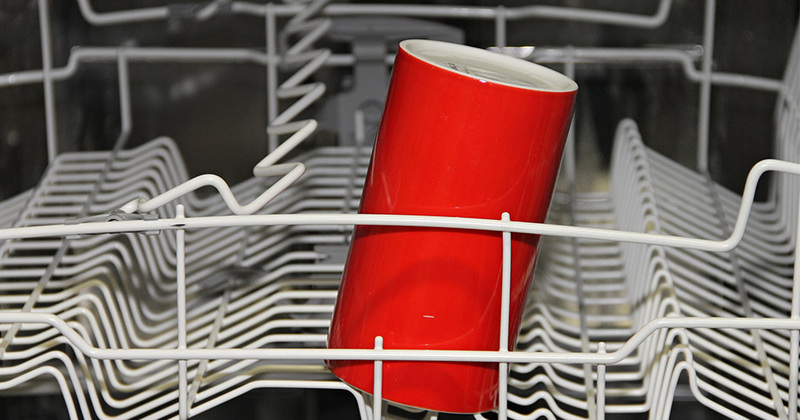 Best Dishwashers: What Brand Sells the Best Dishwasher? If you’re in the market for a new dishwasher, you should start by doing some careful research into the major dishwasher brands to find an appliance in your price range that’s scored well with consumers. While the question of which company makes the best dishwasher has no easy or clear-cut answer, since it depends how much you’re willing to spend and which features you’re looking for, some trends do emerge when you take a closer look at the top-selling dishwasher brands on the market. Having an idea what to expect from each of the main dishwasher brands will make the task of shopping easier and less stressful. General Electric. GE dishwashers tend to be priced at the higher end of the spectrum, yet deliver a lot of bang for your buck. The company is known for producing reliable, high-performing and long-running appliances replete with advanced features, so if you’re open to stretching your budget, General Electric is an excellent brand to take a close look at. Maytag. The claim to fame of Maytag dishwashers is their excellent reliability. While their features are comparable to those offered by the other major brands, with many available options in terms of soaking, washing, rinsing and drying settings, Maytag dishwashers tend to outperform their competitors when it comes to sustaining high levels of performance with only rare need for repair. Bosch. The advantages of Bosch dishwashers include quiet operation, energy efficiency and reliability. While they tend to be priced a little higher than comparable models from other competitors, you also stand to save significantly on operating costs and electricity when you buy a Bosch. Kenmore. Like their washing machines, clothes dryers, refrigerators and other home appliances, Kenmore dishwashers are known for optimizing economy and reliability. Their products have a “no-frills” reputation, delivering good functionality for a great price. However, if you have a bigger budget and want a dishwasher with all the bells and whistles, you may get more bang for your buck with another brand. Clogged drain? 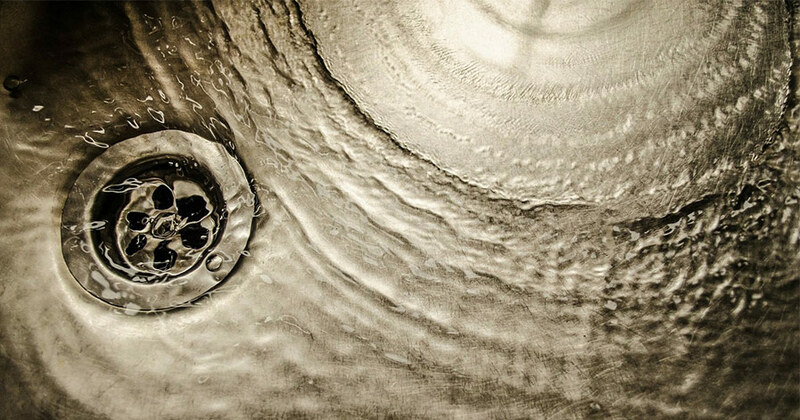 We go over your options for the best drain cleaner to quickly and effectively do the job of freeing up your drain.